Due out worldwide via the Nintendo eShop. 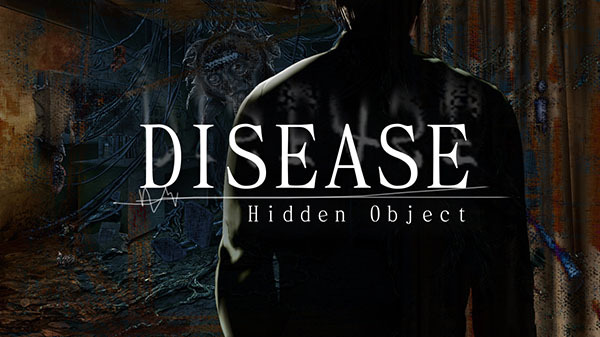 Following the launch of a teaser website earlier this week, D3 Publisher has announced Disease: Hidden Object for Switch. It is developed by OperaHouse Corporation and will be released worldwide via the Nintendo eShop. Is what you see real or just a hallucination? A former doctor wanders in two worlds while doubting himself.